Besides Mother’s Day, Valentine’s Day is probably one of the few occasions that allows me to justify making girly decorations in our boy-dominated home. Then again, I don’t really need to decorate since my husband and boys are pretty good at making me feel special not just on Valentine’s Day but on any other day! Talk about getting spoiled with breakfast in bed, paper flowers made by our toddler, handmade cards, and other thoughtful things. 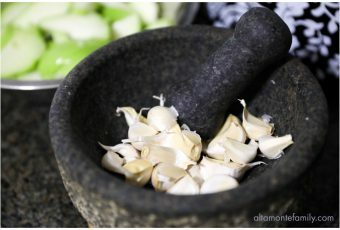 It’s the simple things! Anyway, we just wanted to share today’s free printable treat bag with you, since we’re coming up on Sunday and our toddler just couldn’t wait but give yet another small gift to his Sunday School teachers! Making these treat bags is pretty much painless. 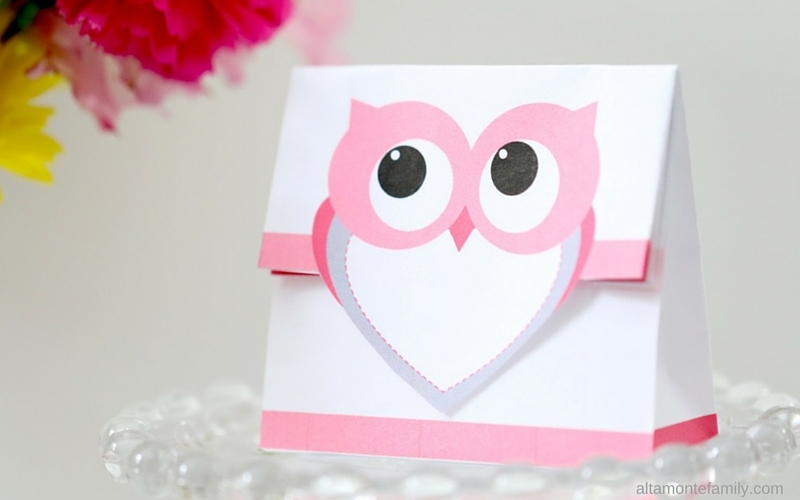 All you need is 8.5 x 11 printer paper (or card stock), a color printer, a pair of scissors, and some glue (oh, and some fancy pen to write the recipient’s name on the owl). 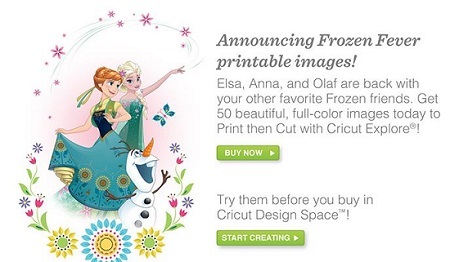 Of course, don’t forget about the candy or non-candy treat that goes inside! 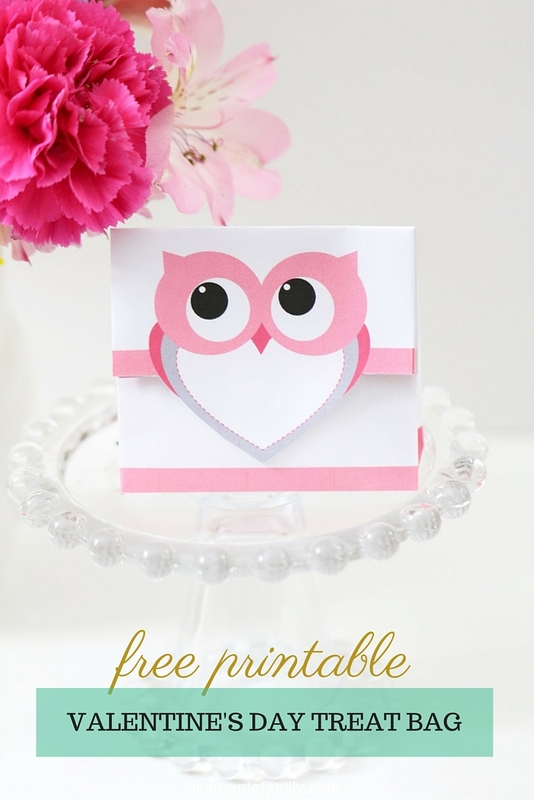 We shared the tutorial in a previous post as this is but one of a series of free printable owl treat bags. Some of our readers have sent our free printable treat bag files over to an office supply store for bulk printing, since they like to use them for class parties, while some teachers like to print them out for their students to make small gifts for their parents. We’re actually thinking of using this for our upcoming Valentine’s Day Party; we think they’ll make adorable party favors! 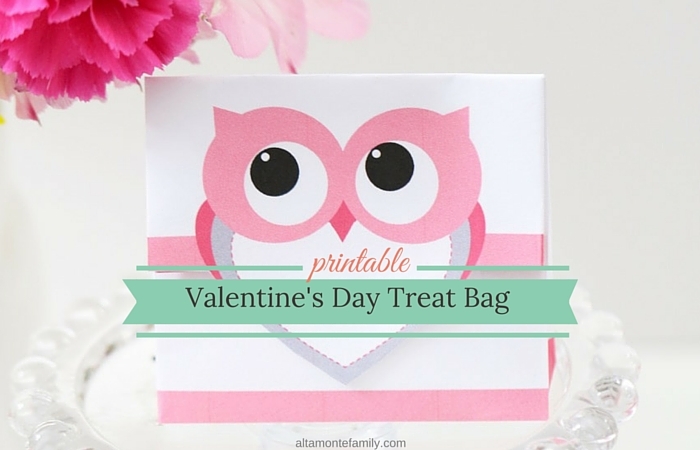 There are a lot of applications for these free printable treat bags, not just Valentine’s Day! 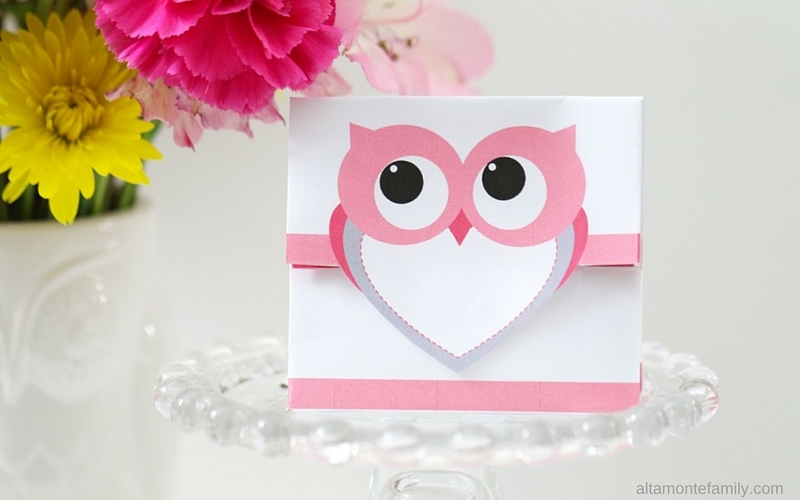 We think they’ll be a nice addition to a girly party or owl-themed birthday party! 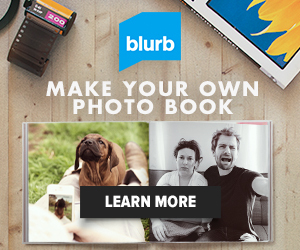 If you liked today’s post, feel free to share, bookmark, or pin it! Enjoy! We’re Social! 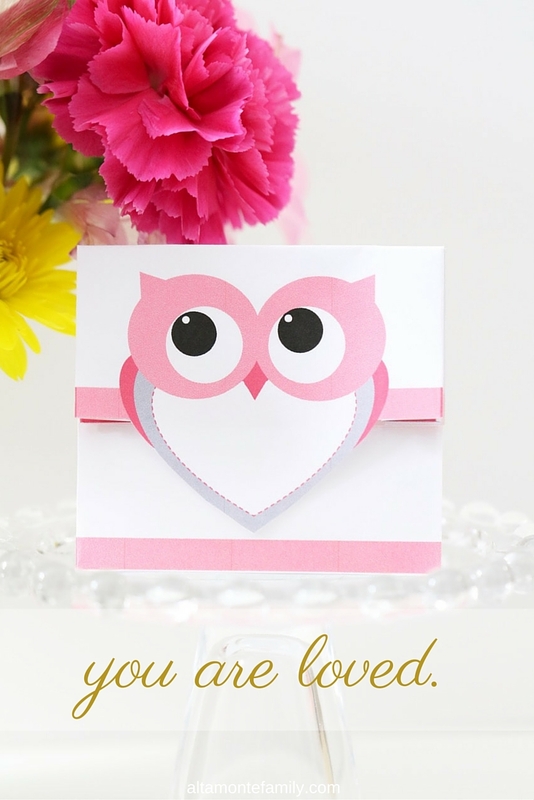 Follow our free printable owl board on Pinterest, or catch us on Facebook or Instagram for more updates on our latest projects and adventures.